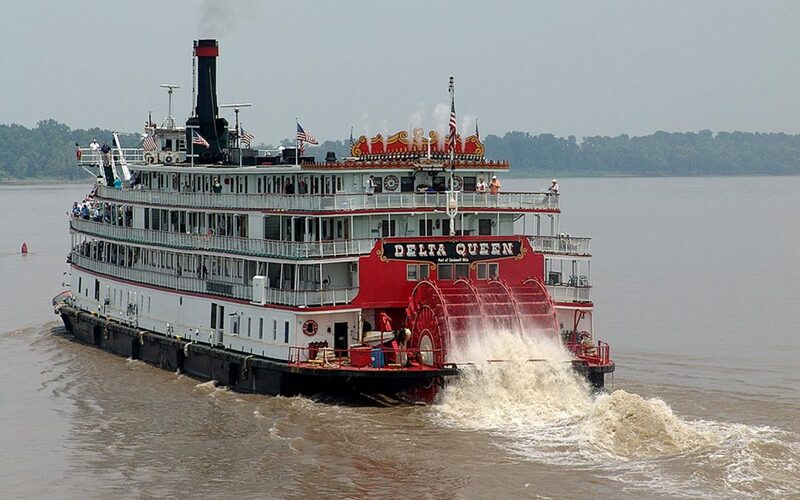 Guests to this famous small town can embrace the past, while visiting modern boutiques. The south-central Pennsylvania town of Gettysburg has an enduring legacy of being the site of one of the most significant events in American history, the Battle of Gettysburg. 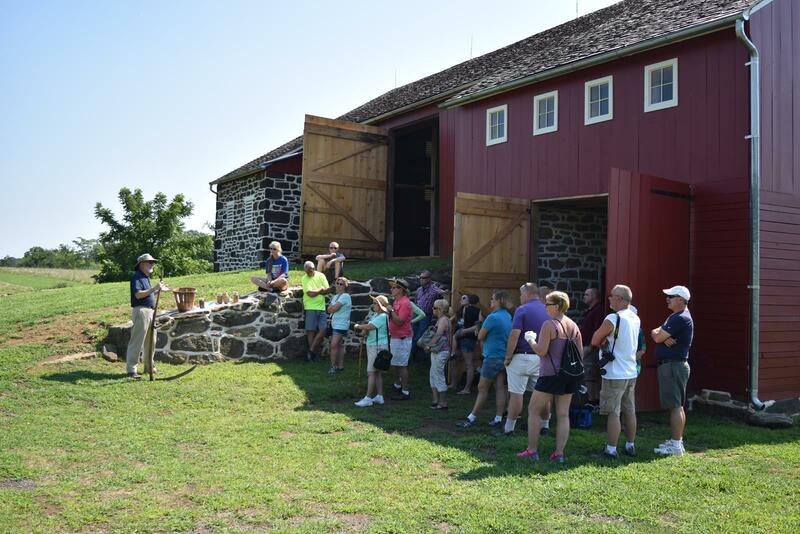 Attracting people from near and far who are drawn here for historic relevance, visitors can also expect outdoor attractions and adventurous activities that place Gettysburg on the list of the most visited towns in the country. 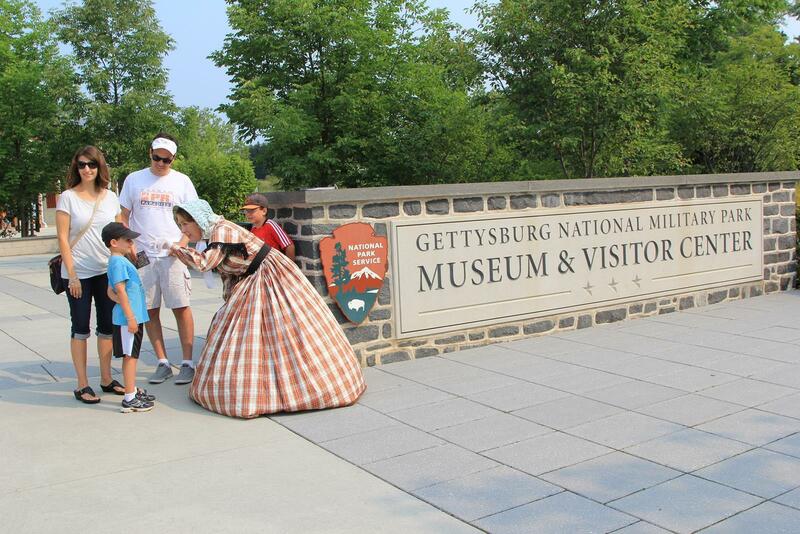 The first official stop for visitors before they set off on an outdoor tour of Gettysburg National Military Park is the Gettysburg National Military Park Museum & Visitor Center. Begin by watching the film, A New Birth of Freedom. Visitors can spend time in several galleries that detail the Battle of Gettysburg in the Gettysburg Museum of the American Civil War. On display are interactive exhibits and presentations and artifacts belonging to soldiers dating back to the battle. Especially poignant at the Museum & Visitor Center is the 377-foot Gettysburg Cyclorama painting that incorporates light and sound effects including cannon roars to simulate the look and feel of the actual Gettysburg battlefield. Managed by the National Park Service, Gettysburg National Military Park protects almost 7,000 acres of the site where the three-day Battle of Gettysburg was fought in July 1863. 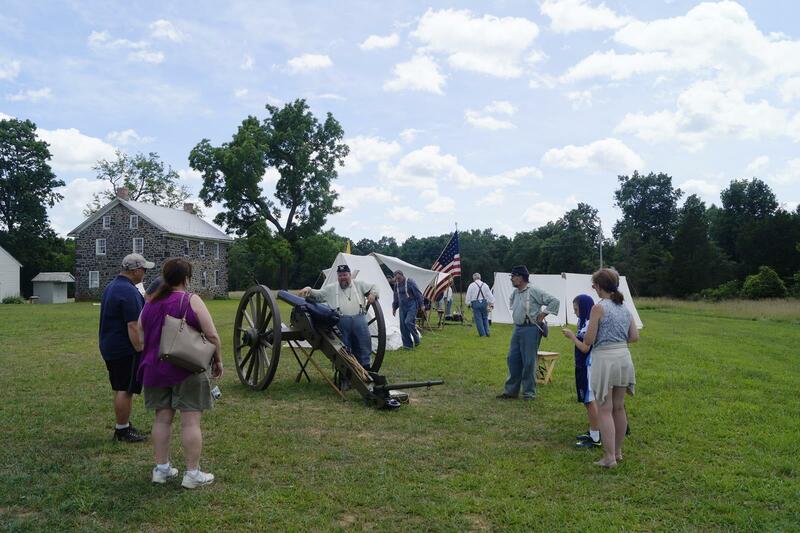 The bloodiest battle of the American Civil War, visitors can tour the park in a number of ways. There are Licensed Battlefield Guided bus tours and Licensed Battlefield Guided car tours. 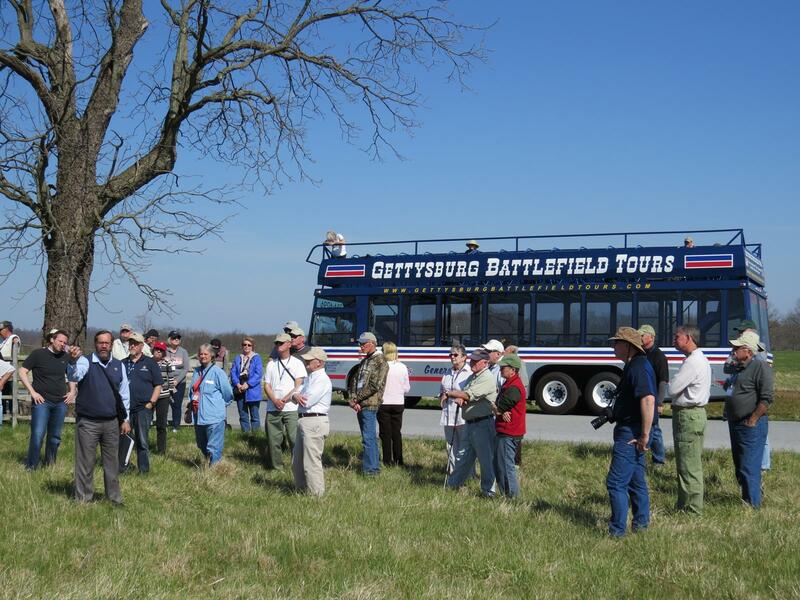 Licensed Battlefield Guides also join groups on their buses for a two-hour or extended tour of the battlefield. In the summer, the double decker bus tour offers 360-degree views of the battlefield from an open-air top deck, while in the fall, the tour is conducted during sunset, which further adds to the already humbling atmosphere. For an exciting outdoor adventure, visitors can choose to set off on a private guided bicycle tour. 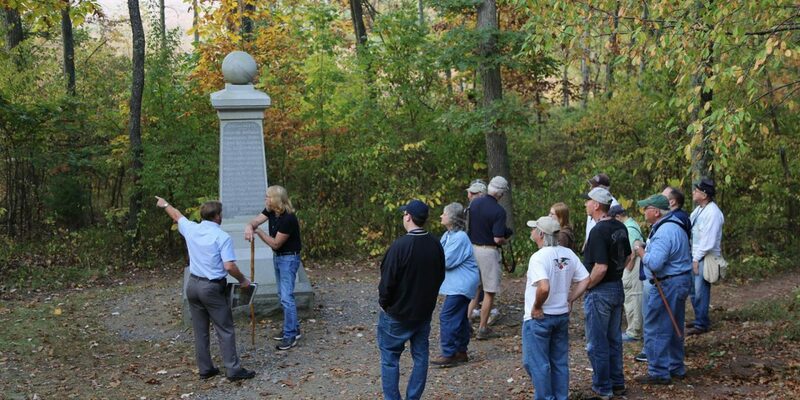 All of these tours depart from the Gettysburg National Military Park Museum & Visitor Center. 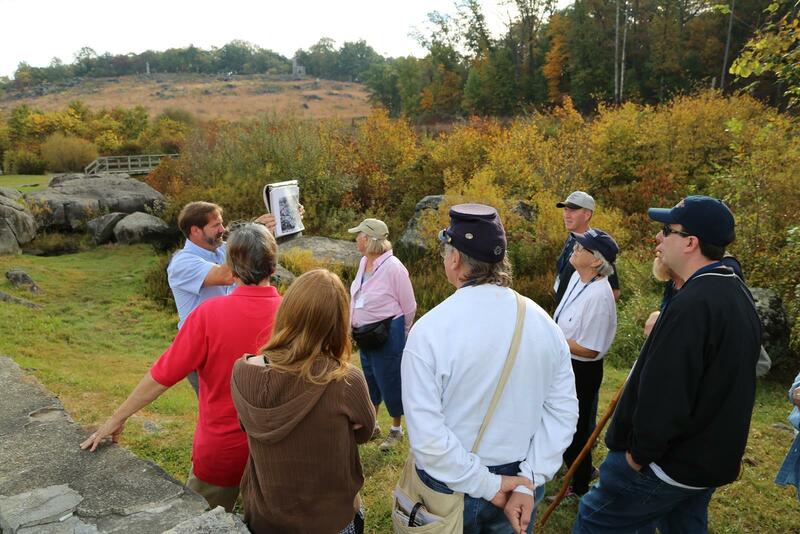 Regardless of how visitors choose to see this historic landscape, tours stop for visitors to explore key locations on the route, some of which may include Little Round Top, the Peach Orchard, the Wheatfield and Devil’s Den. Step back in time at the Eisenhower National Historic Site. Formerly owned by President Dwight Eisenhower and wife Mamie, the farm, adjacent to the Gettysburg battlefield, served as a weekend retreat, a meeting place for world leaders and a home. Visitors can tour the Eisenhower home, which is still decorated with original furniture. The home also contains several personal effects including photographs, paintings and books. The picturesque farm grounds span 690 acres and afford scenic views of the South Mountain. Also on the site are a guest house, putting green, barn and cattle grazing pastures. 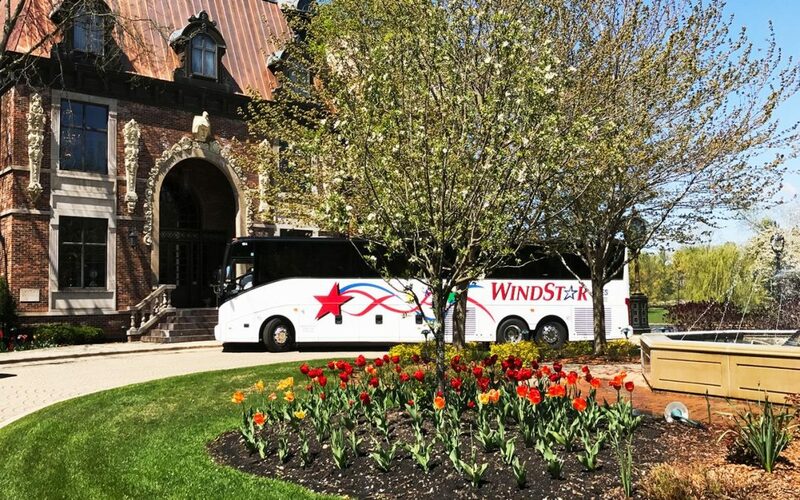 Access to Eisenhower National Historic Site is via shuttle bus from the Gettysburg National Military Park Museum & Visitor Center. A significant property relating to the Battle of Gettysburg, the George Spangler Farm & Field Hospital transformed from a prolific farm with cattle, orchards and crops to an artillery staging area, refuge and field hospital where surgeons, nurses and civilians treated wounded and sick soldiers. After the battle, the Spangler family’s 80-acre farm was left devastated. 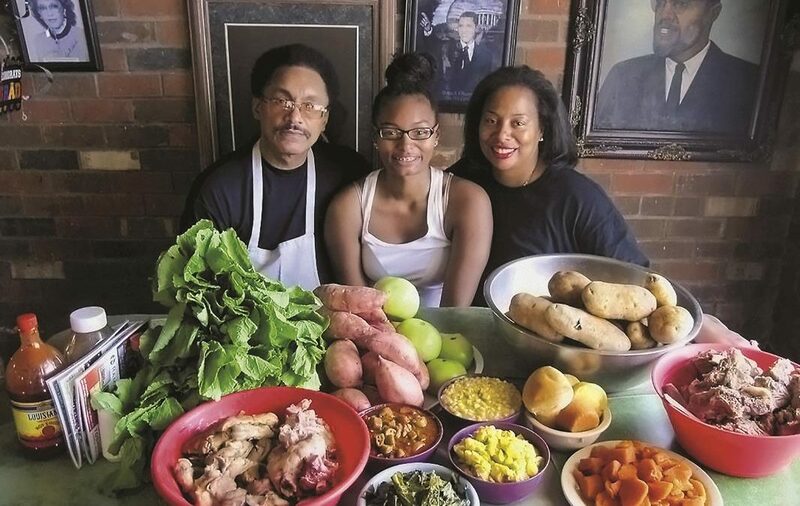 Visitors can see historical recreations at the farm, which was restored to its previous glory including the barn, summer kitchen and smokehouse. 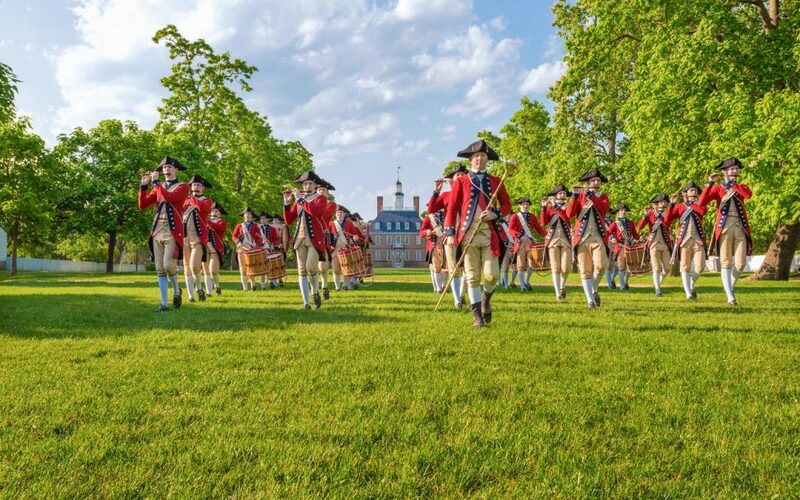 Living historians present encampments and special programs, which are both educational and fascinating. Access to the George Spangler Farm & Field Hospital is via shuttle bus from the Gettysburg National Military Park Museum & Visitor Center. Quaint and charming, downtown Gettysburg packs quite an adventure. As you explore streets dotted with cafés and boutiques, take in a bit of history by retracing the footsteps of President Abraham Lincoln when he delivered the Gettysburg Address in Nov. 1863. Lincoln arrived in Gettysburg at the Gettysburg Lincoln Railroad StationTM where visitors can tour the small museum and see exhibits, models and drawings that were discovered when the building was renovated in 2006. From the station, visitors can make their way to the David Wills House where Lincoln spent the night in Gettysburg. Now a National Park Service museum, there are six galleries here that include the bedroom where Lincoln stayed and put the finishing touches on the Gettysburg Address. Finally, there is the somber location where President Lincoln delivered the Gettysburg Address, the Soldiers’ National Cemetery. The cemetery is also where more than 3,500 soldiers who were killed in the Battle of Gettysburg were laid to rest. A solemn setting, visitors can see the graves of the soldiers along with memorials and monuments including the Soldiers’ National Monument. Get an insight into what civilian life was like during the American Civil War at the Rupp House History Center. Once the family home of John Rupp, a successful tannery operator, visitors can see interactive displays, exhibits and war artifacts here. Adding to the compelling experience is a scavenger hunt for all ages. Visitors can also spend time strolling the streets of Gettysburg to and from eclectic shops with handmade offerings, fabulous art, Civil War artifacts and tasting rooms.